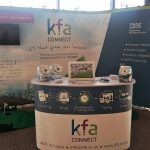 We’re excited to be involved in The Big Bang Near Me in Dorset on Wednesday, the 13th March 2019. The Big Bang @ Dorset is being organised by Dorset County council and will be held at the amazing Tank Museum, in Bovington, Wareham. Secondary school students will be visiting during the morning session, then the primary and middle school age children over the lunchtime session. 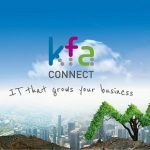 KFA have always been keen to educate students who are interested in pursuing a career in IT and have recently launched our new ‘Get IT Real’ initiative where students are offered the chance to come and spend time with our team, to get a real feel for what day-to-day life is really like. So, getting involved with ‘The Big Bang @ Dorset’ seemed an obvious next thing for us to do! 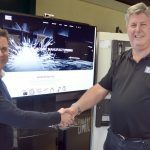 40 companies from the local area will be involved on the day and there will be hands-on exhibits as well as live exciting interactive theatre shows from top performers. An amazing opportunity for the students to chat to people who work in these industries. We will be taking our interactive golf putting game which Rasperry Pi technology to register the score from each ball that falls into the hole. Allowing us to display a fun leaderboard using the data from each game. We think the kids will love it! 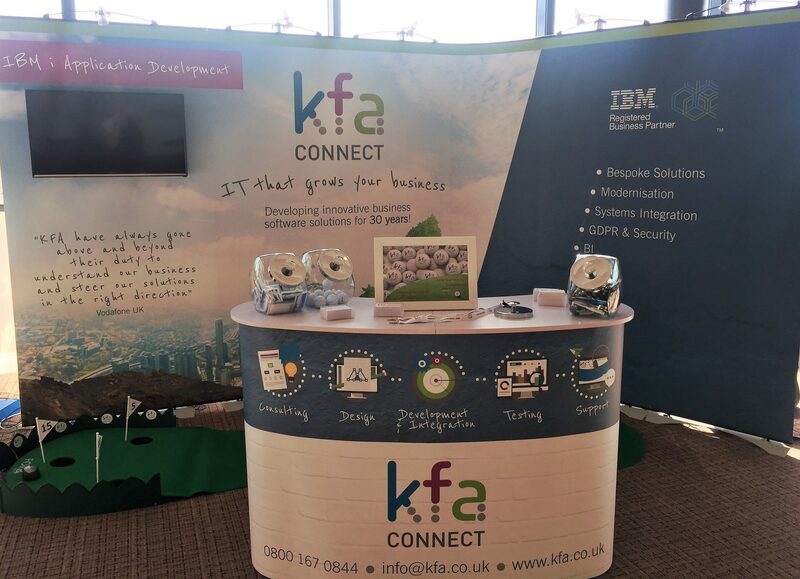 If you are coming along (or are fellow exhibitors) come and say hello to the KFA team!